Nathan Line back installing the driver for the Voodoo 5 card. Nathan Lineback just can't stand Internet Explorer, and he gets very frustrated when software refuses to run without it. 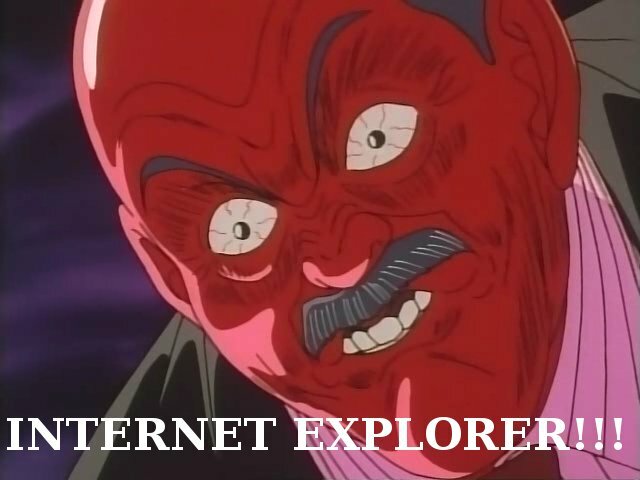 In this case, the driver program for his Voodoo 5 card refuses to install without Internet Explorer.